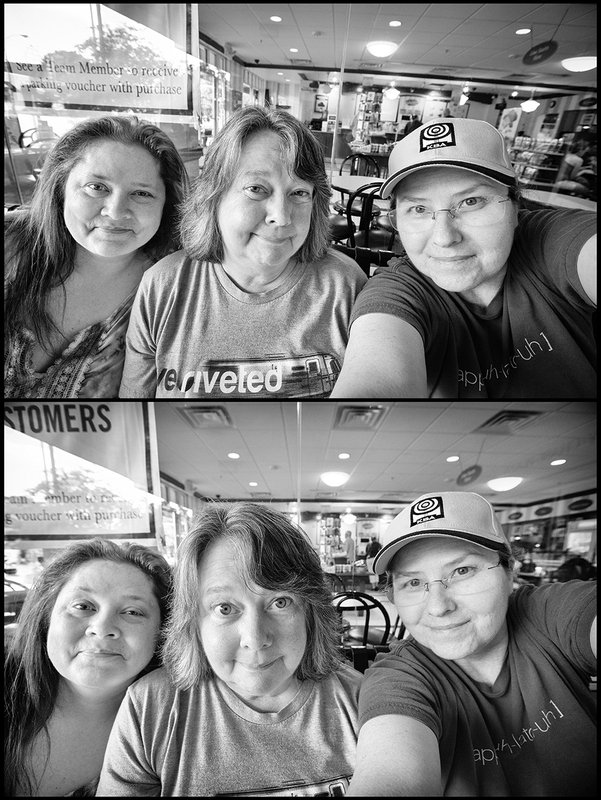 Because we had fun at Graeter’s Ice Cream, we also had fun with selfies afterward. That’s all I’ve got at the end of a super busy Monday. It’s summer, eat ice cream. And lots of it. That’s my advice!